Synergy between scientific and spiritual practices for optimal health. 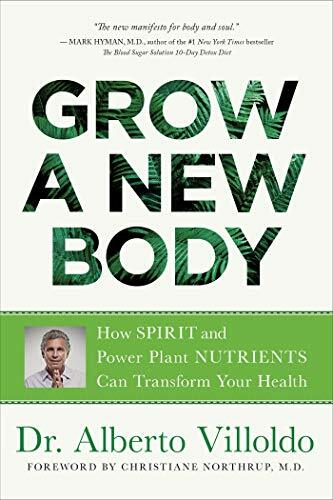 Once I started reading Grow a New Body, I’d a hard time putting it down. Before sharing some details of the book, I just wanted to clarify that it’s the first book I read from Dr. Villoldo, and although I enjoy exploring practices that promote wellbeing from a variety of perspectives, it’s also the first time I’ve had contact with shamanic rituals. After all, why wouldn’t I be interested in learning subjects I appreciate—nutrition, spirituality, nature—from a new angle?……..
Add to Humorous, fascinating, and science based, the bestselling first edition of Move Your DNA has been updated and expanded to include a comprehensive three-level exercise program. 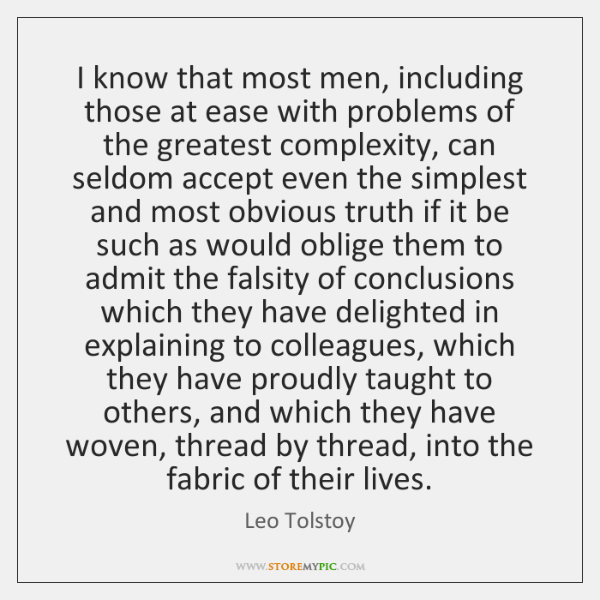 In layperson-friendly terms Move Your DNA addresses the vast quantities of disease we are suffering from, identifying our lack of movement as the primary cause.